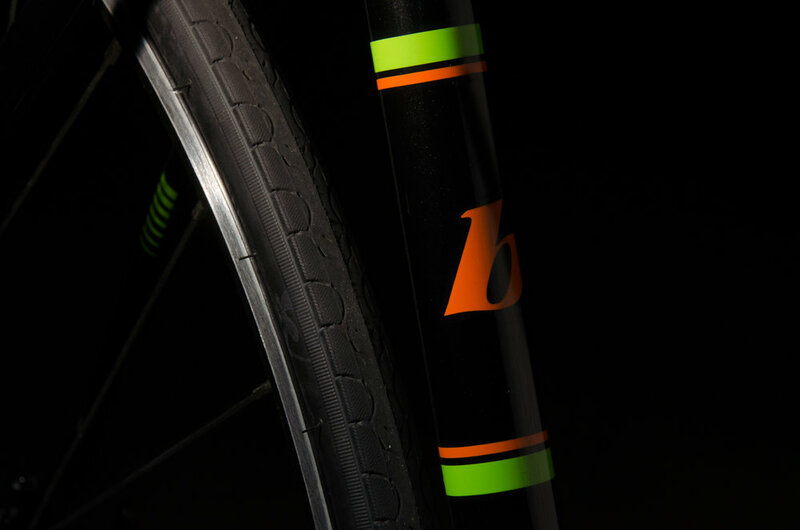 Inspired by classic road bikes the Roam is the perfect first step into road riding. You can easily bolt on a set of fenders over the 28c tires or add a rack for your extra gear. The Roam will get you where you need to go while enjoying the comfort of a dependable steel road frame. Who is the Roam for ? Budget-minded cyclists needing simplicity, versatility and reliability in a bike which will deliver them where they need to go, anywhere, any time. All day, every day cyclists commuting to work, keeping a social schedule by bike, living an urban cycling lifestyle. The Roam's high volume 28c tires are fast but provide greater comfort, fewer flats and better control. Shimano 3X8 wide range drivetrain for proven dependability and versatility. Classic road design, stylish yet restrained graphics. 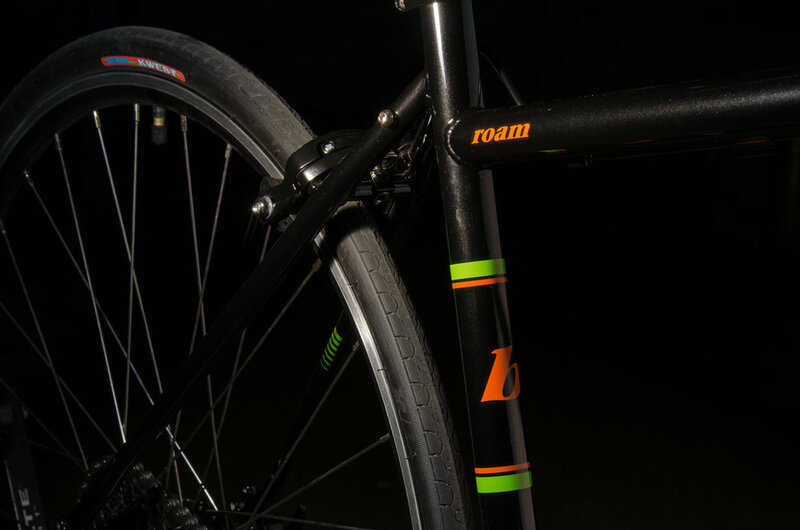 The Roam has a CroMo Steel fork paired with a butted CroMo Steel frame for long term durability. The Roam comes with plenty of fender and rack mounting options. Shimano redesigned Claris drivetrain provides reliable and precise shifting as well as good looks ! The mid-reach caliper brakes are efficient and strong. 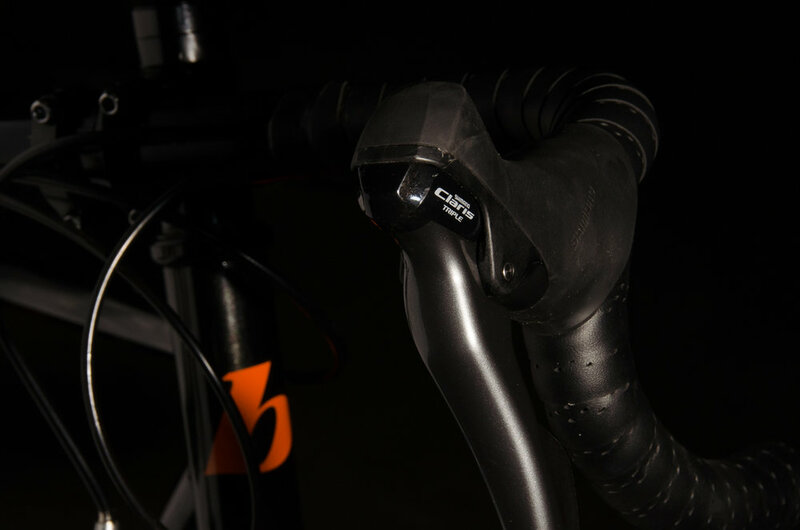 The new Claris brake lever hoods have a nice ergonomic design and feel for long distance comfort.